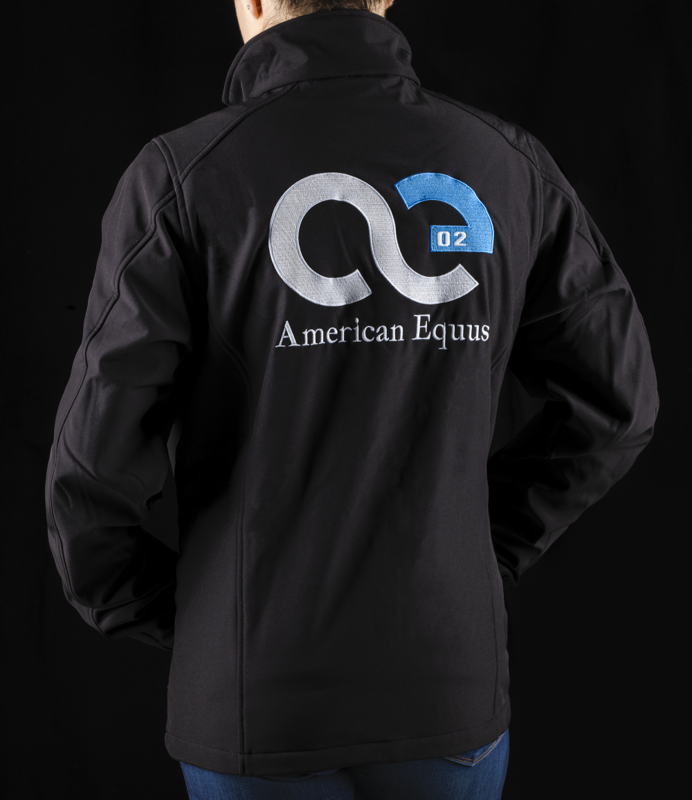 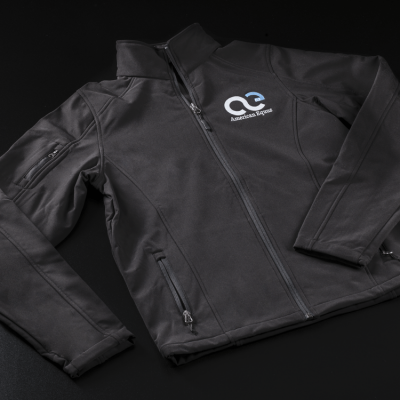 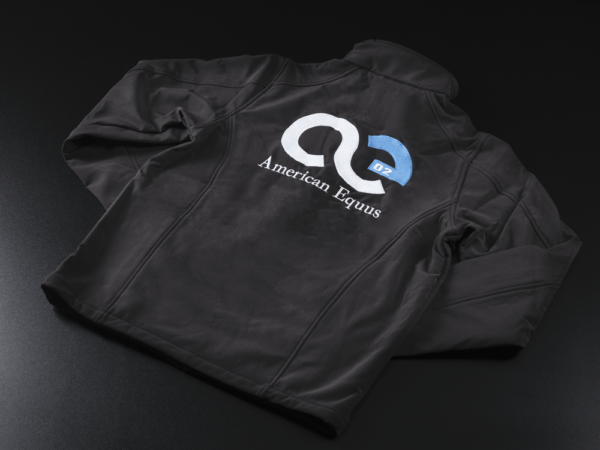 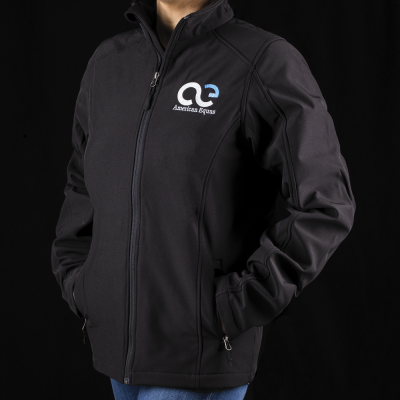 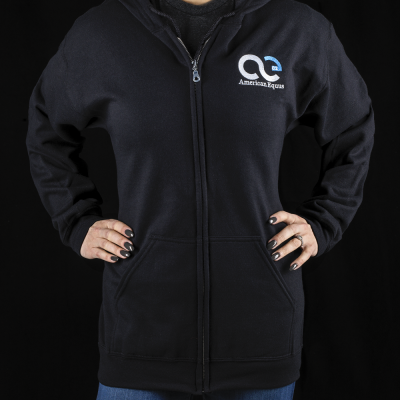 Our Signature Logo Jacket is crafted from a 9-ounce 100% Polyester fabric with a 4-way bonded stretch soft-shell outer shell for a perfect and durable fit. 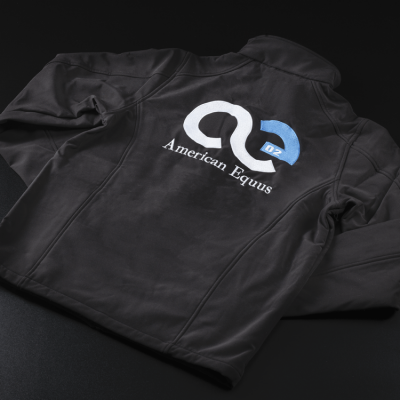 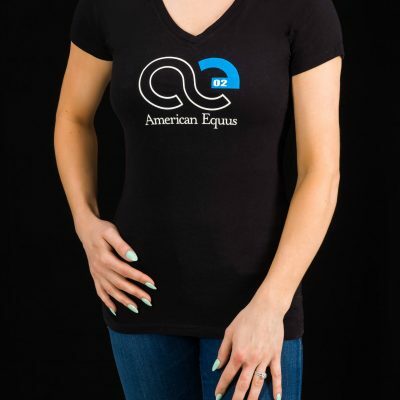 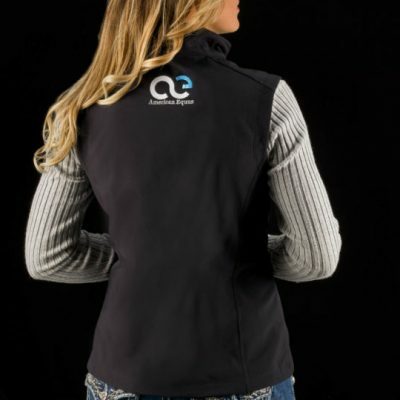 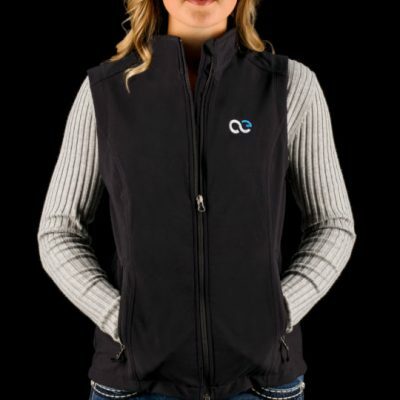 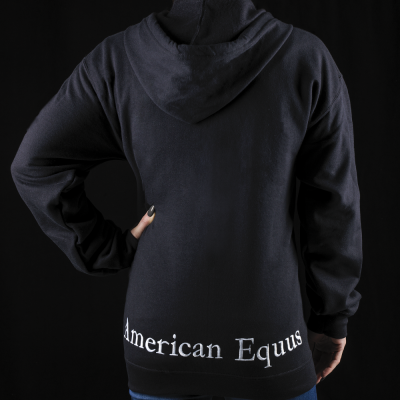 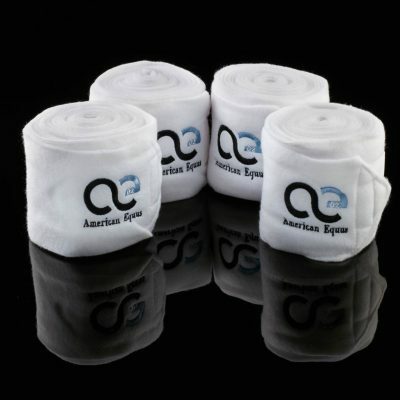 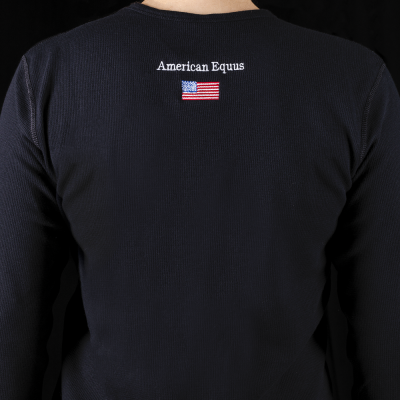 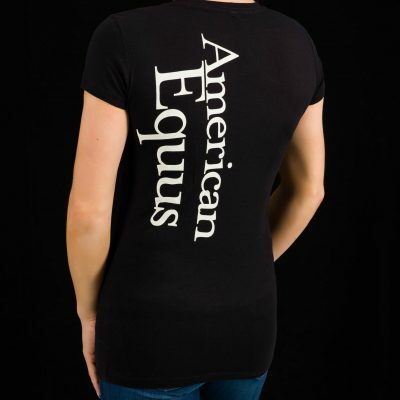 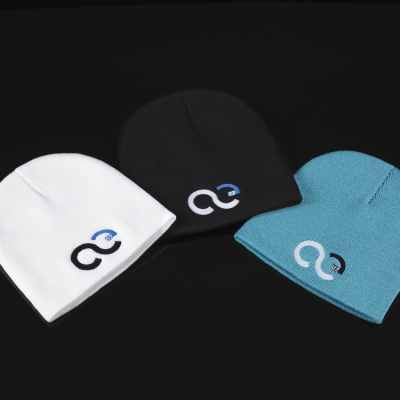 The inside is made of a super soft cotton fleece that is durable and keeps you warm while on those early morning chilly rides. 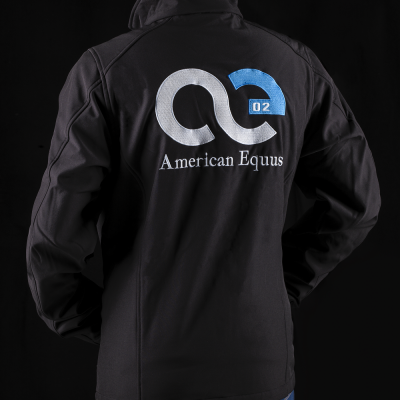 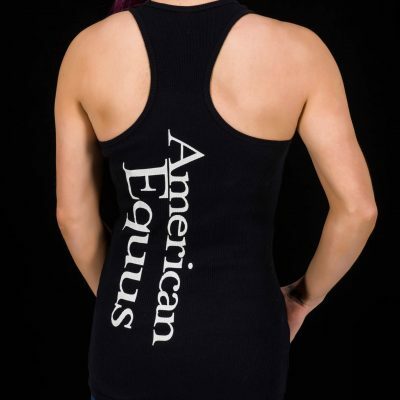 Our logo over the left front breast is subtle yet makes a statement, and our signature logo boldly embroidered on the back jmakes a very distinct statement. 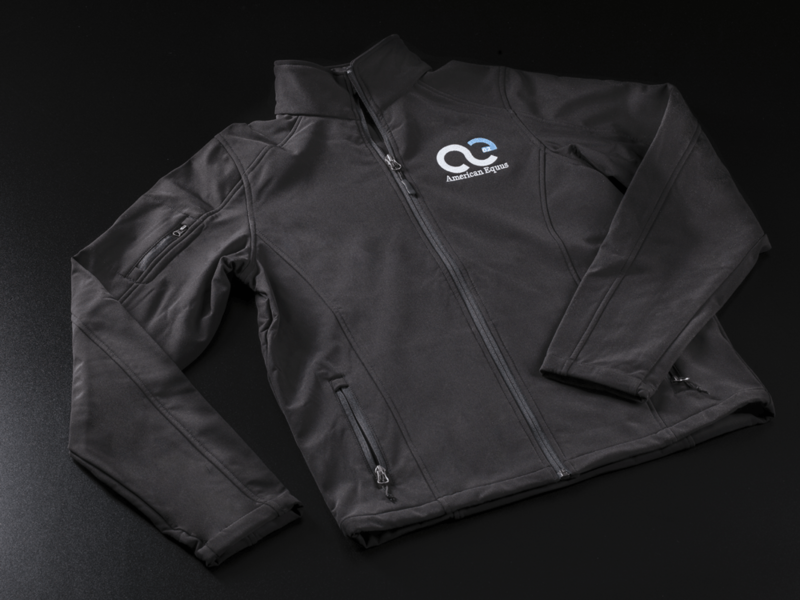 These jackets are expertly crafted for rider style, performance, and warmth. 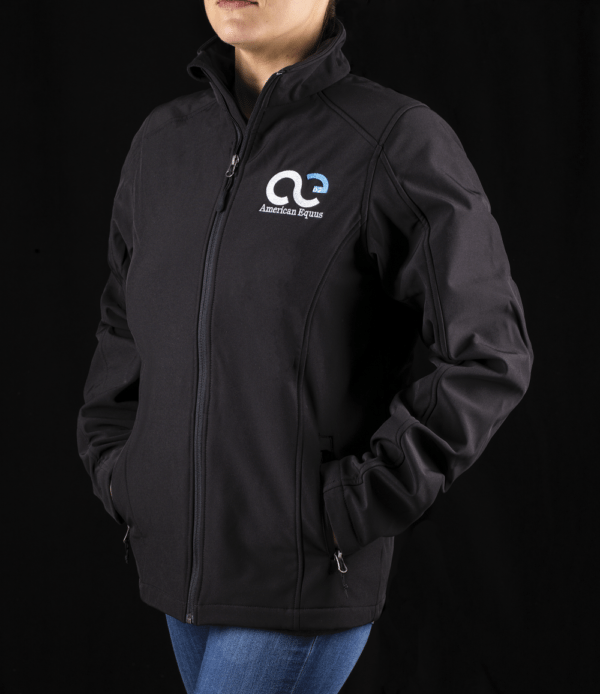 This soft shell jacket, available in Black, makes a perfect addition to your cold weather wardrobe and looks great with any outfit for any occasion.